The officer-bearers, whose appointments have been annulled, are reportedly supporters of Chief Minister Virbhadra Singh. 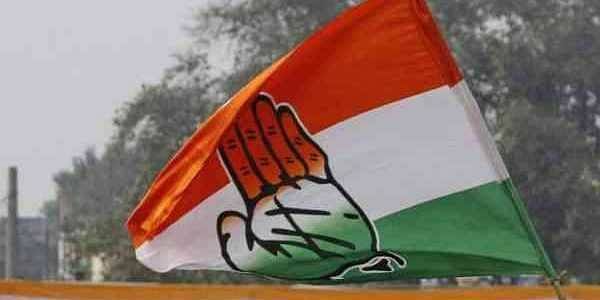 SHIMLA: In a sudden move, the Himachal Pradesh Congress Committee (HPCC) today cancelled the appointments of 10 office-bearers made during the recent Assembly election, maintaining that these were not approved by the party high command. The leaders removed from the state leadership included former MLAs Yograj, Satya Prakash Thakur and Surender Pal, who were appointed general secretaries, Devindar Bushahri, Pushp Raj Sharma, Dhirendra Chauhan, Chandra Sen, Man Chand Thakur, Rajendra Mohan, and Damodar Singh. The Assembly election in Himachal Pradesh took place on November 9, and the results will be declared on December 18.